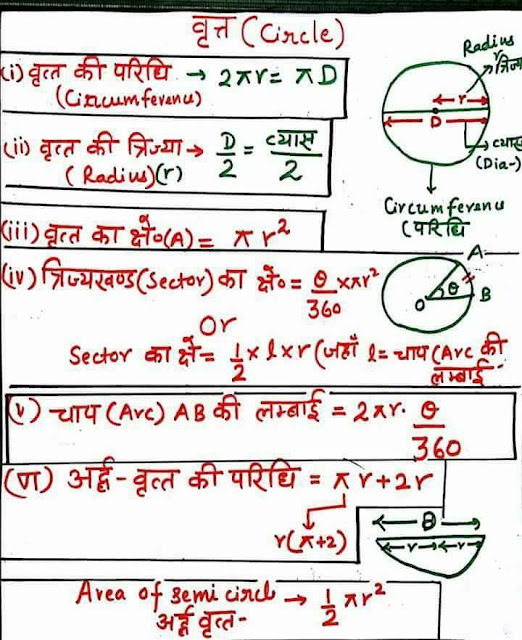 Dear Aspirant, Today we are sharing e-pdf of Very Important Maths Formulas & GK Hindi Handwritten Notes for Competitive Exams. This PDF is very useful for upcoming examinations like UPSC, SSC CGL, CHSL, MTS, Stenographer & other common written examinations. You are advised to download pdf from the link provided given below.